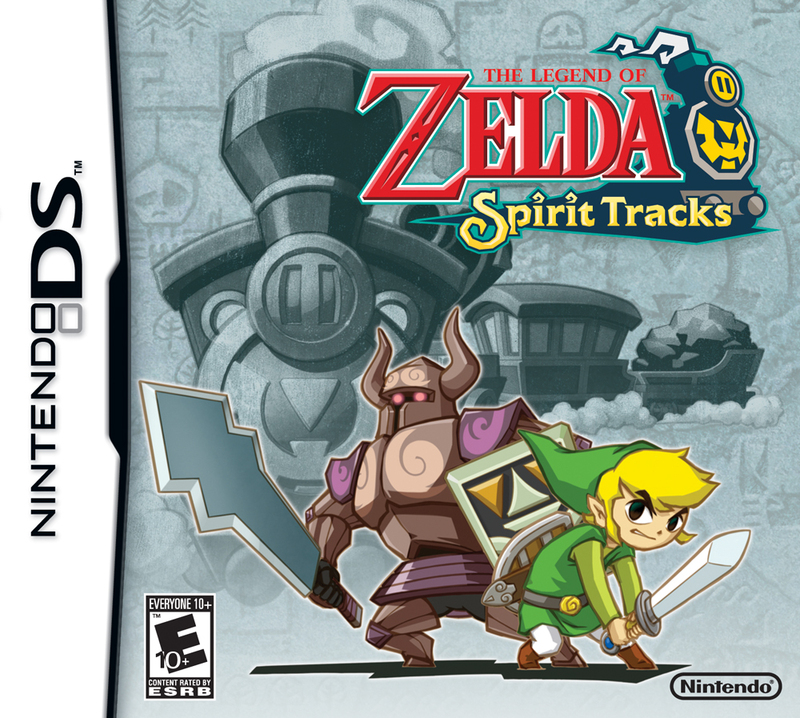 There have been conflicting reports the past few weeks regarding how difficult Spirit Tracks actually is. Some people have said it’s as easy as Phantom Hourglass, while other have claimed the game is definitely harder then some of the recent iterations. Of course, who better to try and shed some light on this than Eiji Aonuma. He recently did an email interview with Kotaku and had some interesting things to say. Along with the difficulty he talks about the controls and independent female characters. “One of our lead planners for the game is a programmer, so he has a different, more scientific or mathematical approach, so to say, to creating puzzles,” he wrote to Kotaku. Aonuma is the producer on Spirit Tracks. Another tweak for the new game is in the Zelda character herself. 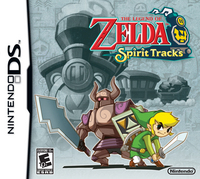 In a change for the series, the Spirit Tracks Zelda takes on the game’s adventure alongside Link, in the form of a spirit. She’s not a damsel in distress just waiting to be saved. She’s an active adventurer. Aonuma said she was designed out of a desire among both Zelda fans and developers to have a stronger princess.